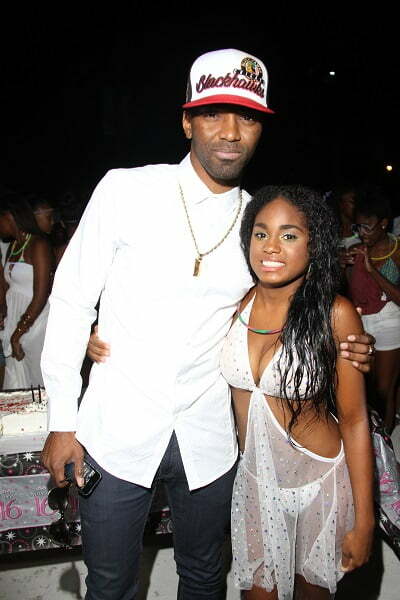 Beenie Man and former dancehall queen Carlene’s daughter Crystal Davis turn sixteen earlier this month and she was given the royal treatment by her parents. According to the king of the dancehall, her birth was not easy after doctors gave her only three years to live due to a lung disorder. 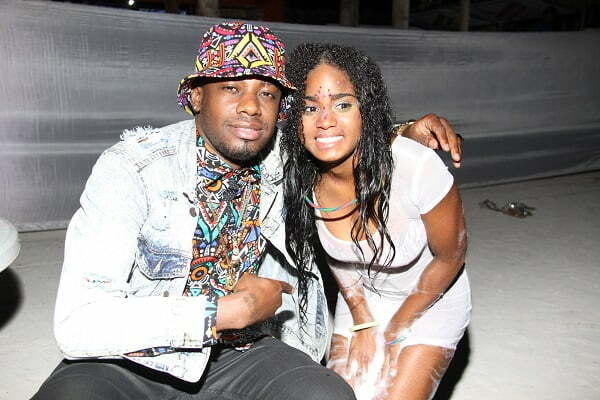 Beenie Man and Carlene hosted her sweet sixteen birthday bash at Barbican Beach with a ton of dancehall celebrities turning out including Konshens and Ding Dong. She is so cute . Happy bday ??????????????????????????? ?